BELLINGHAM, WA— The Evergreen Premier League announces that Edwin Tinoco (Offensive) and Cristo Michaelson (Defensive) are the EPLWA Rock’em Socks Players of the Week for the second week of the 2016 EPLWA season. Both will receive a pair of EPLWA Rock’em socks to commemorate their accomplishment. 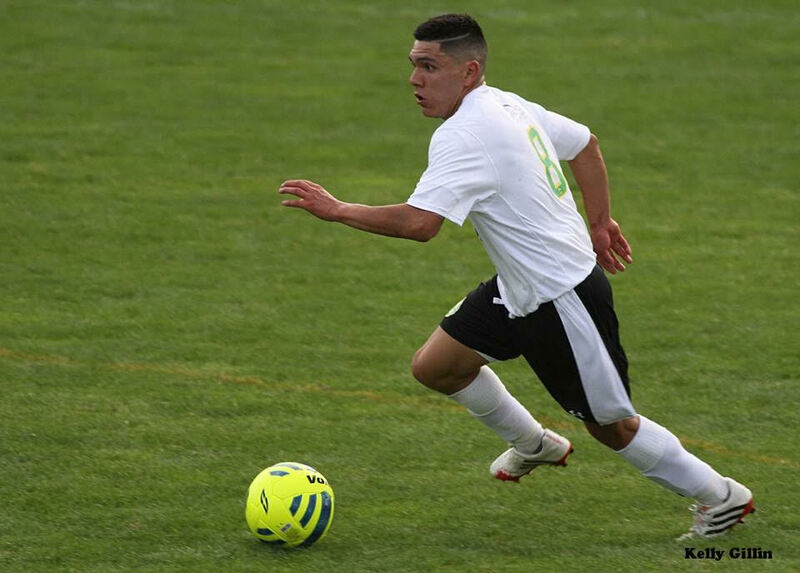 Edwin Tinoco is a committed soccer player. 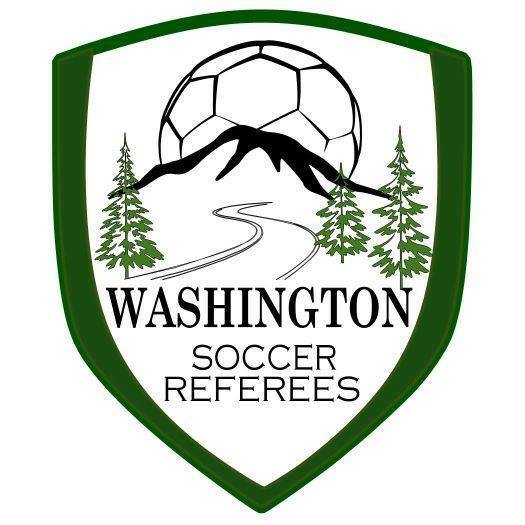 So much so that he drives an hour and a half each way from Brewster to Wenatchee several times a week for Wenatchee FC practice. The Brewster High star (see article) is used to scoring goals. Now he’s doing it at the EPLWA level. He got one in Bellingham in week one and did even better last Sunday in Wenatchee’s 5-2 home win over Yakima United. Edwin scored his second goal of the year and also added an assist. His performance earns him the EPLWA Offensive Player of the Week honor. Christo Michaelson is willing to do what it takes to win matches. Last Saturday night in Spokane the Vancouver Victory needed him to play out of position. Michaelson looked right at home at center back as V2FC stung the Shadow 3-0. His efforts earn him the EPLWA Defensive Player of the Week honor. #5 Christo Michaelson plays college ball with Gonzaga. 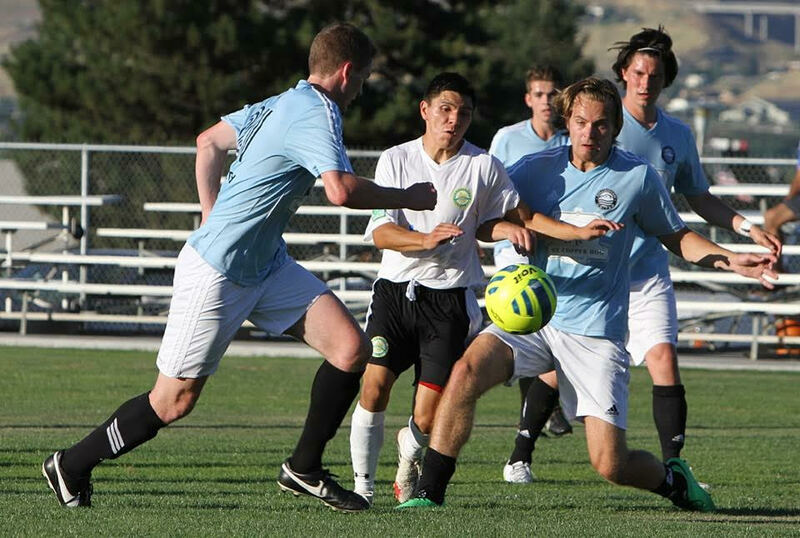 He returned to Spokane with the Victory and led their defense to a 3-0 win over the Shadow.